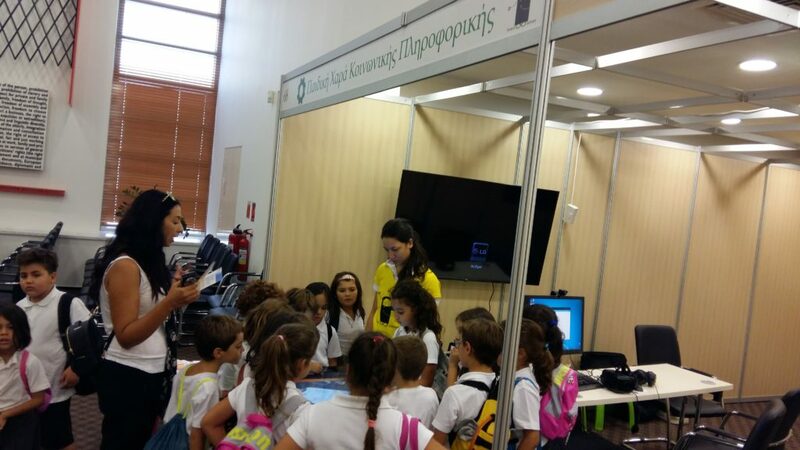 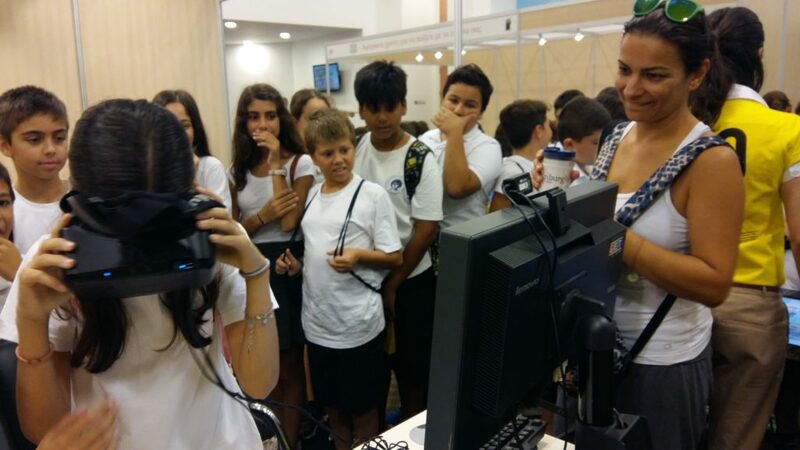 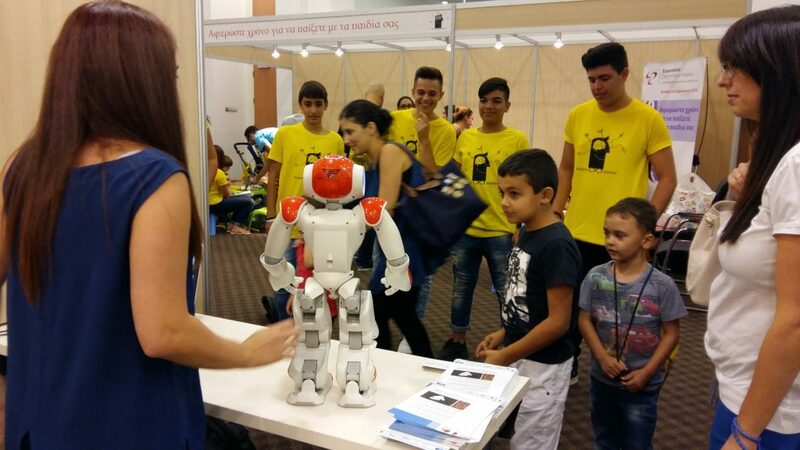 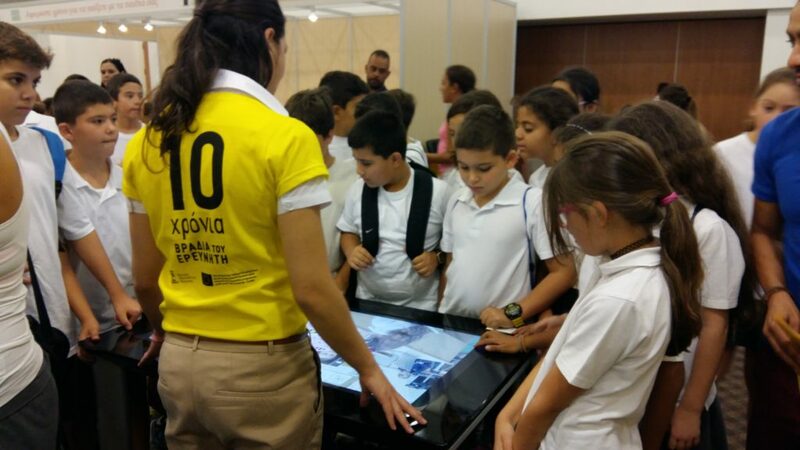 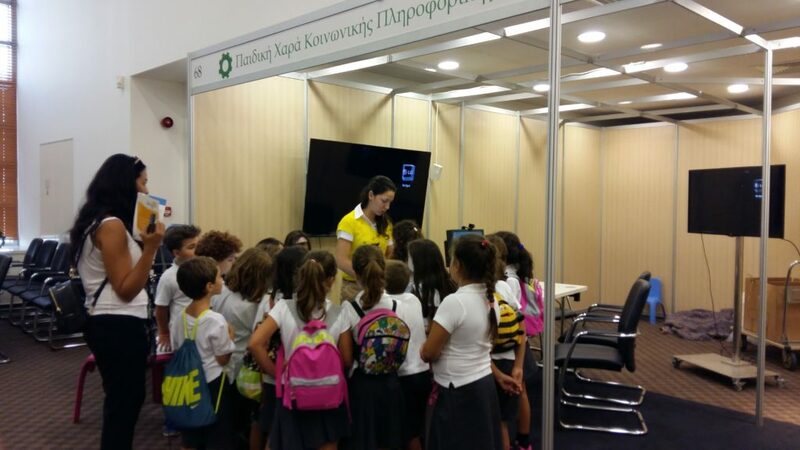 NOTRE participated at the Cyprus’ Researchers Night 2016 that took place at Filoxenia Center in Nicosia, Cyprus on the 30th of September 2016. 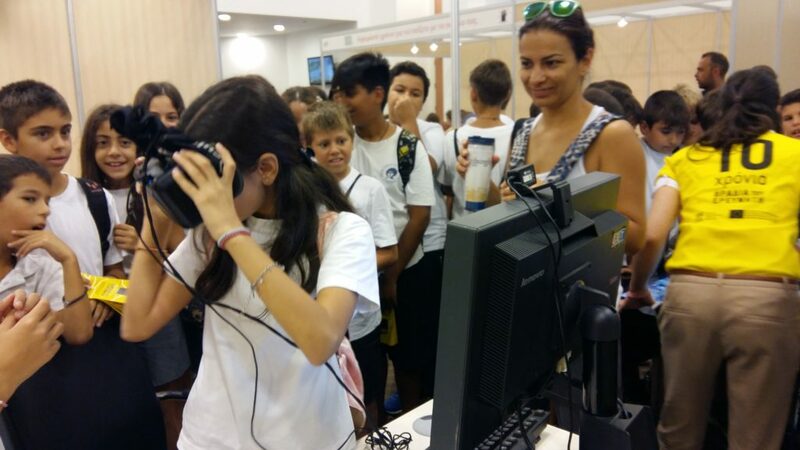 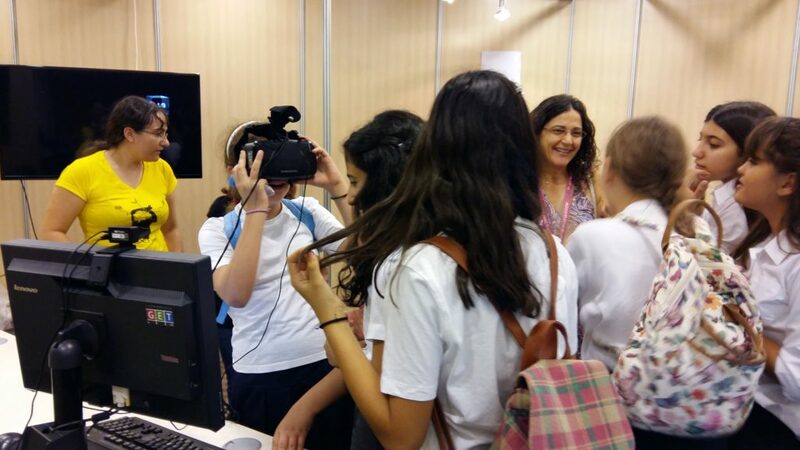 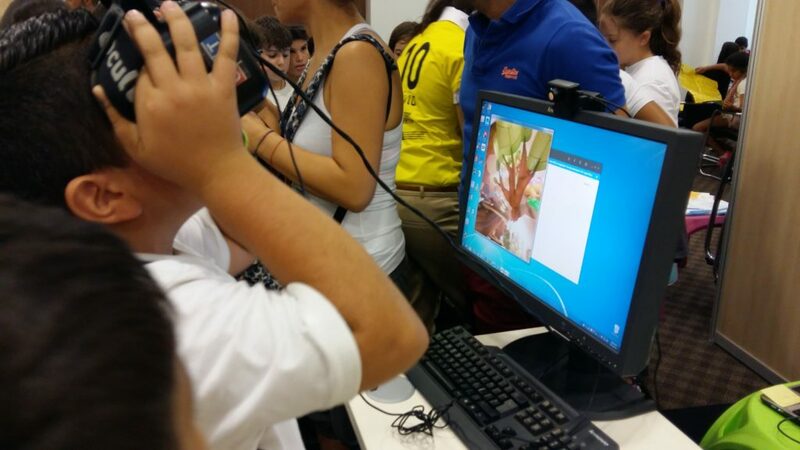 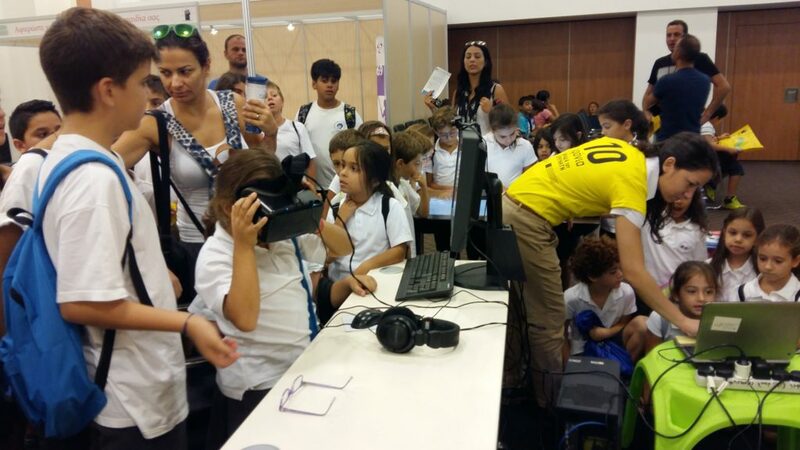 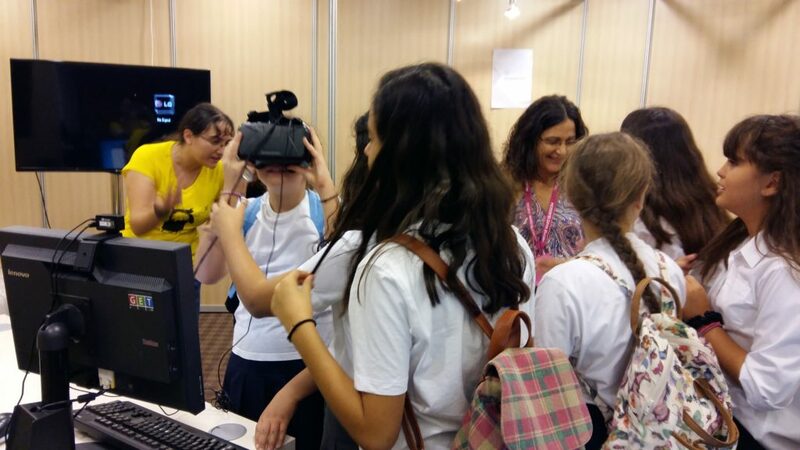 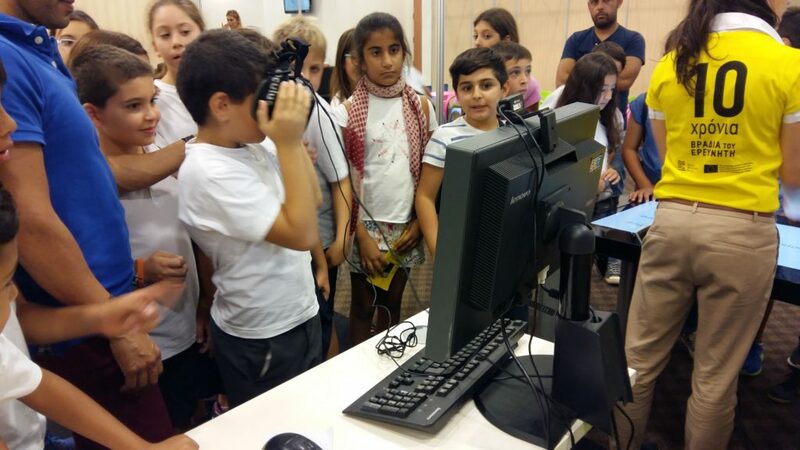 As part of the Researchers Night, there was a Social Computing Playground where the general public (and especially children) were able to interact and experience novel social technologies. 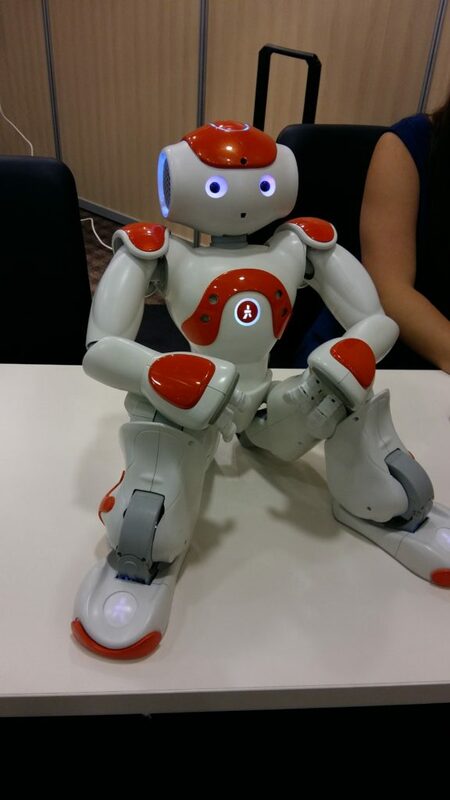 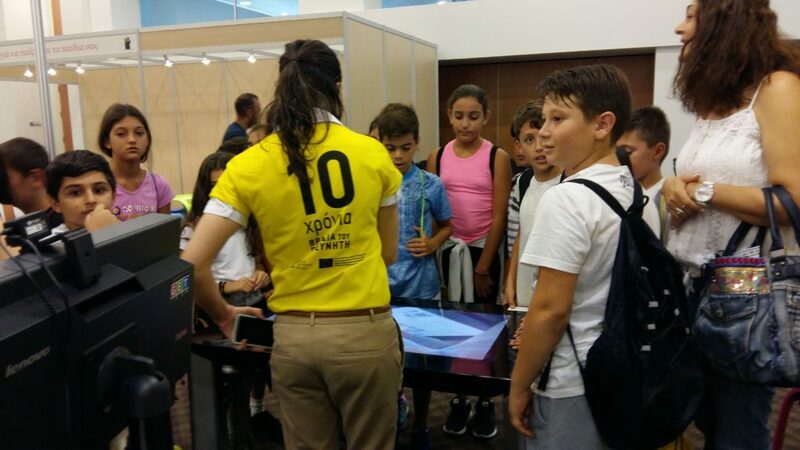 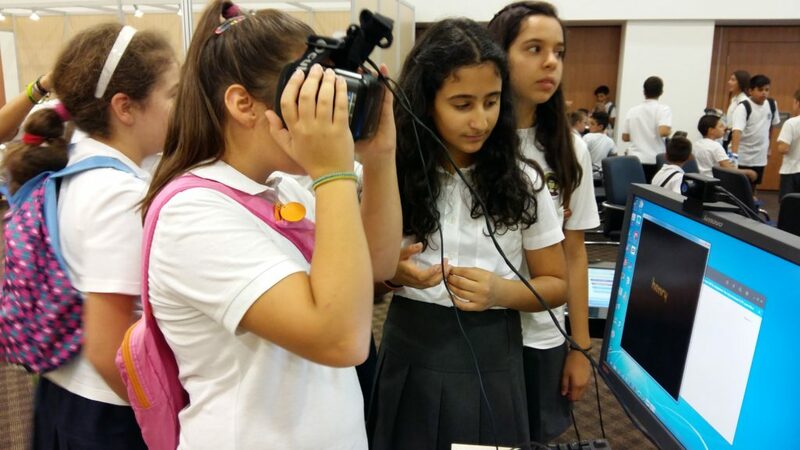 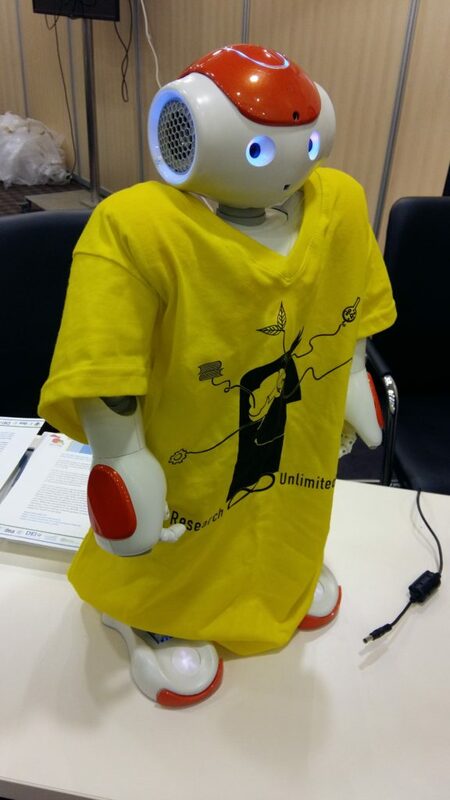 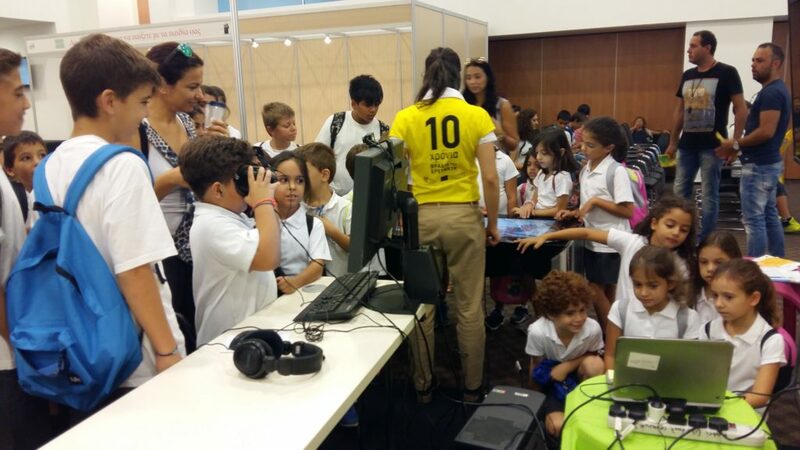 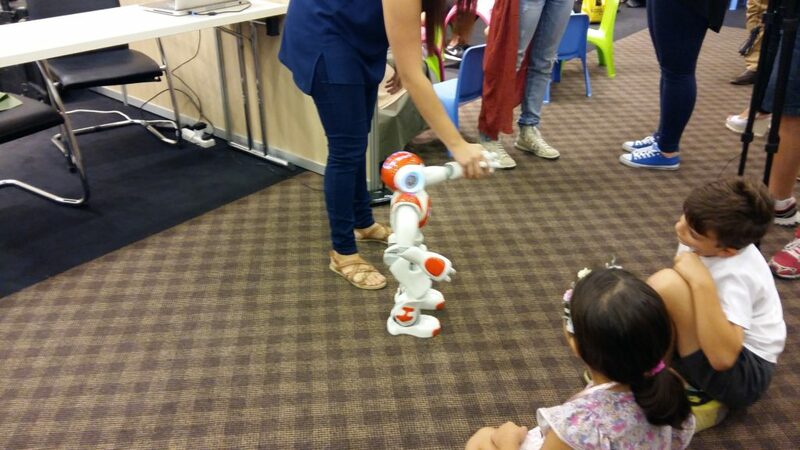 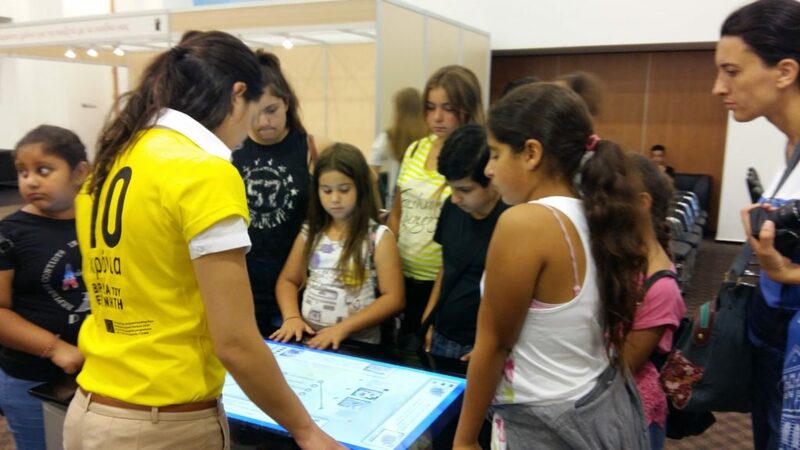 The Social Computing Playground aimed to bring the public into contact with the exciting world of social technologies and included technologies such as NAO the humanoid robot, an interactive touch table, and a Virtual Reality application. 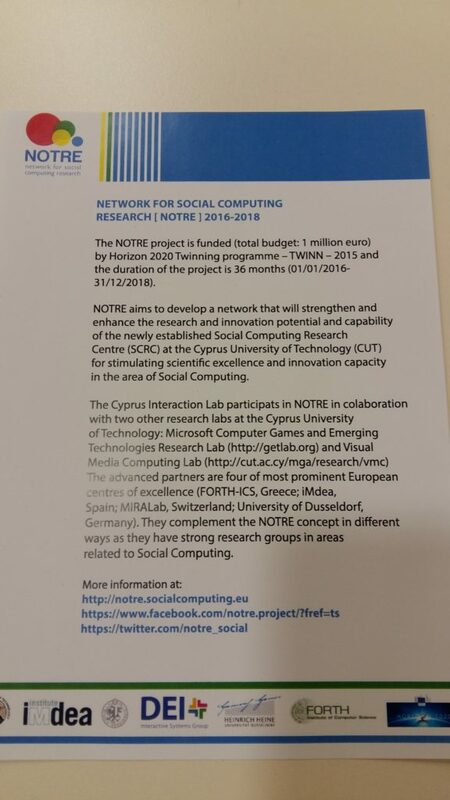 The Social Computing Playground was organized by the Social Computing Research Center (http://socialcomputing.eu/) of the Cyprus University of Technology under the NOTRE project.